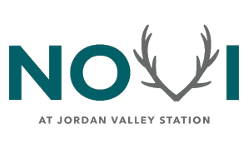 Novi at Jordan Valley Station is an exciting blend of modern sophistication and creative design. 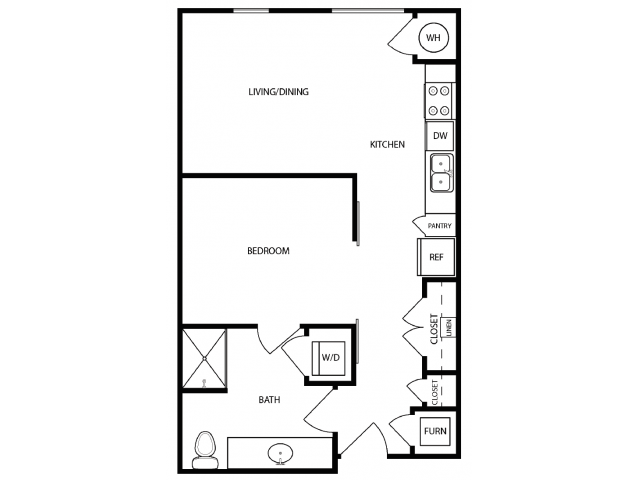 We know that different lifestyles have different needs, which is why at Novi we offer a variety of floor plans designed to meet your specific needs. 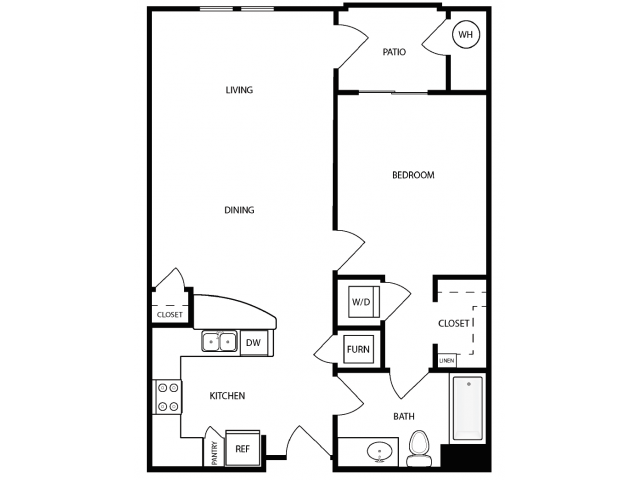 From studios to three bedrooms, we want to help you find the perfect fit for you. 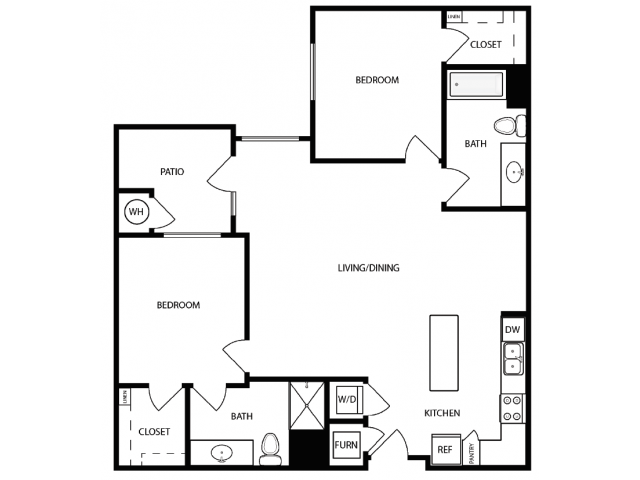 With an array of unique features that include dwelo smart home automation, stainless steel appliances, gourmet kitchens with quartz counters and soft close cabinetsyou'll have features you didn't know you were missing. 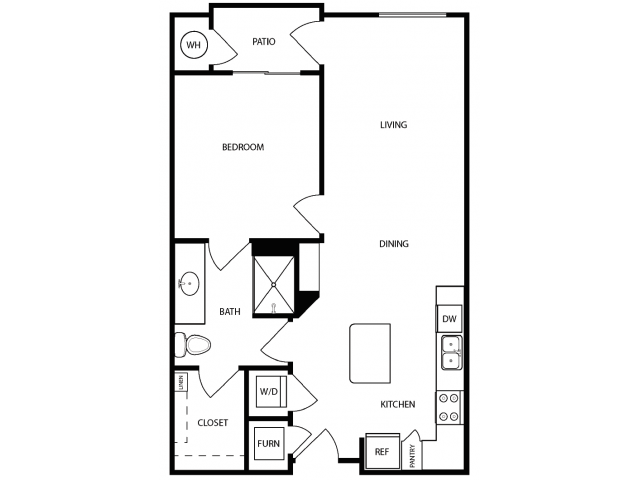 At Novi we love your pets, so bring them by for a visit! 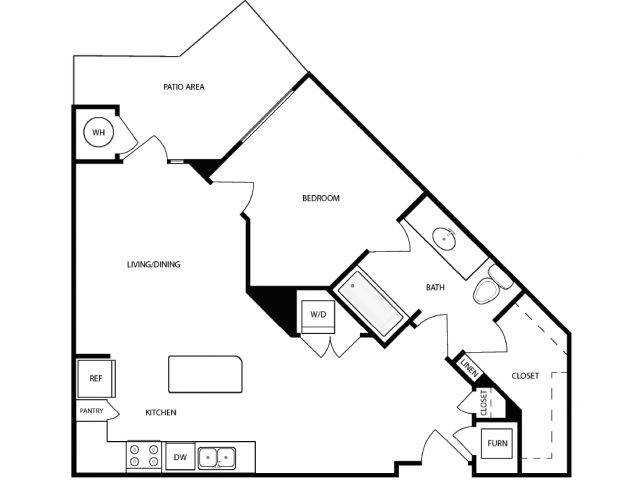 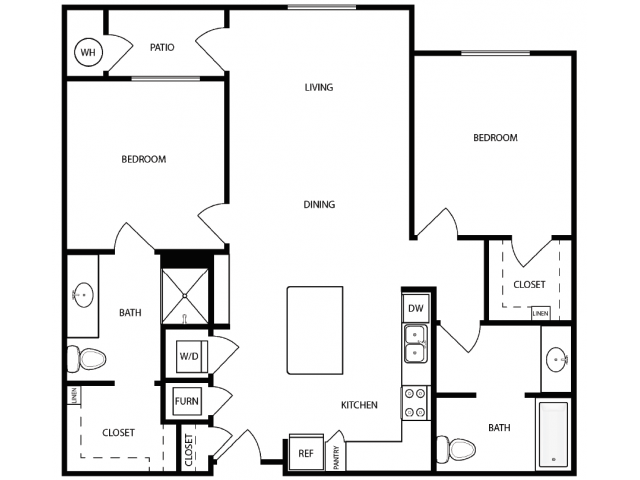 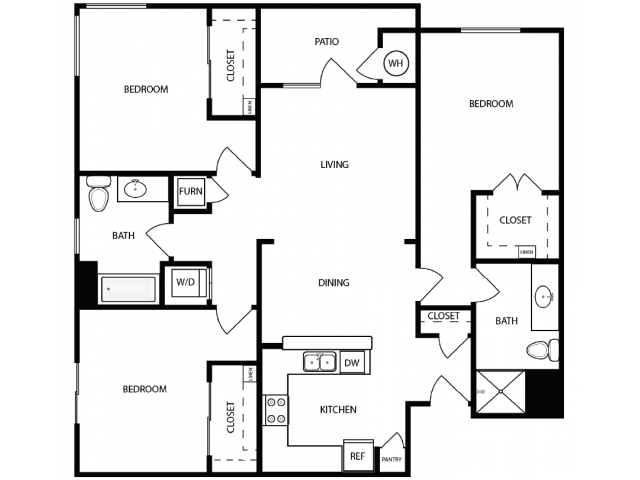 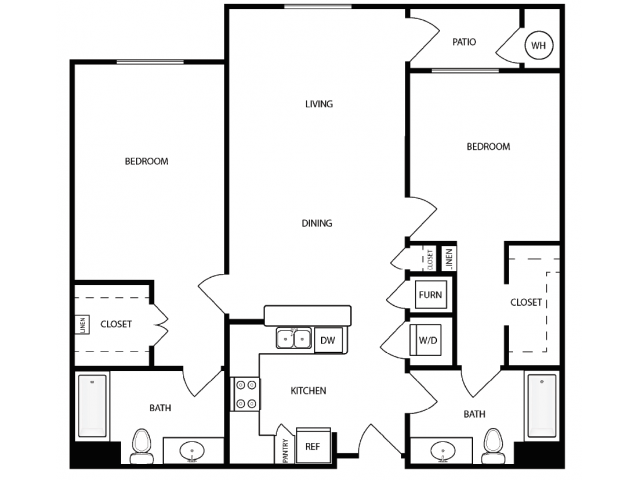 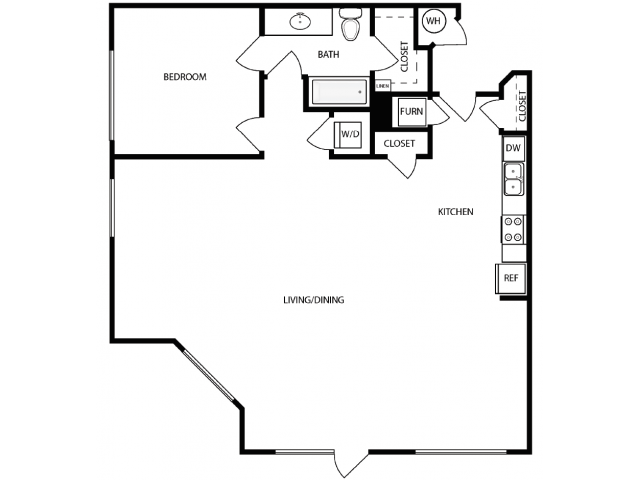 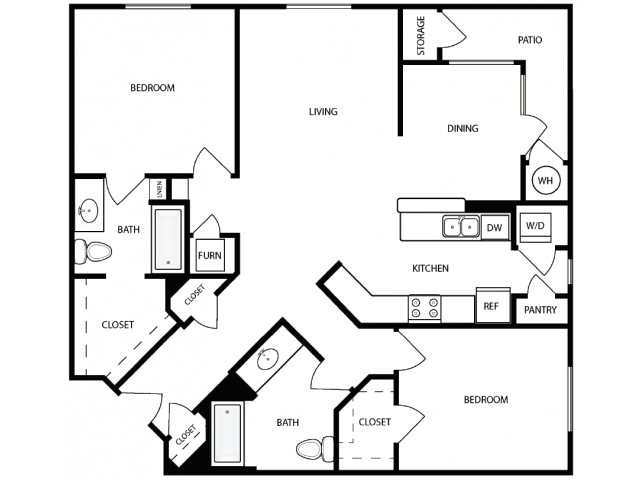 Browse our floor plans, call us today and find your perfect home at Novi!